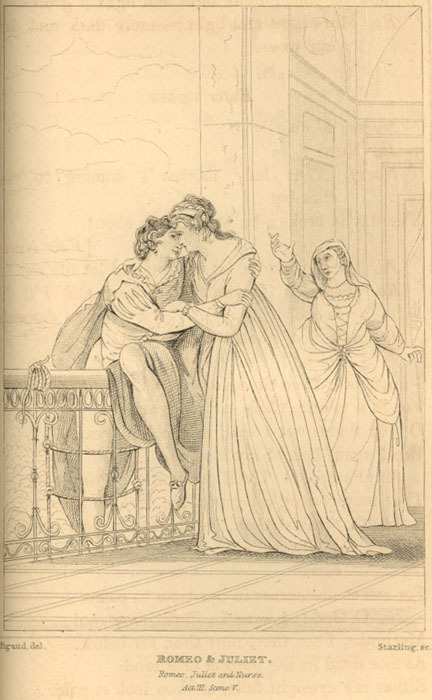 Because he’s so given to romantic portraiture, and so is Juliet. 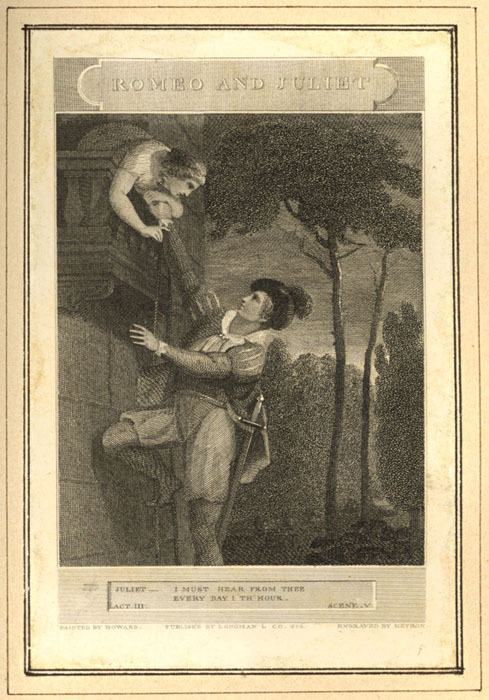 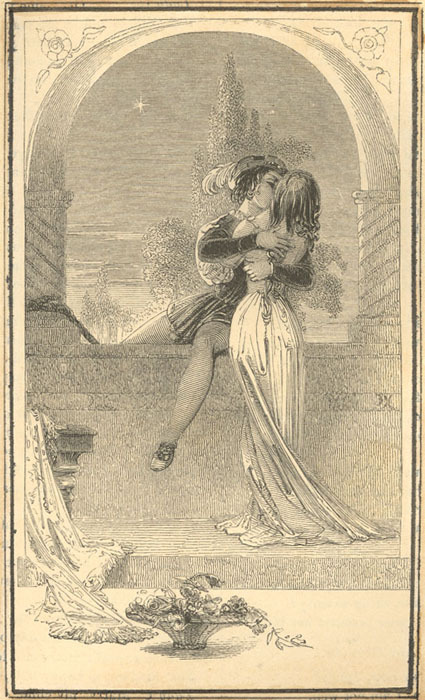 Below, I have hand-selected fifteen images from six different editions of Romeo and Juliet. 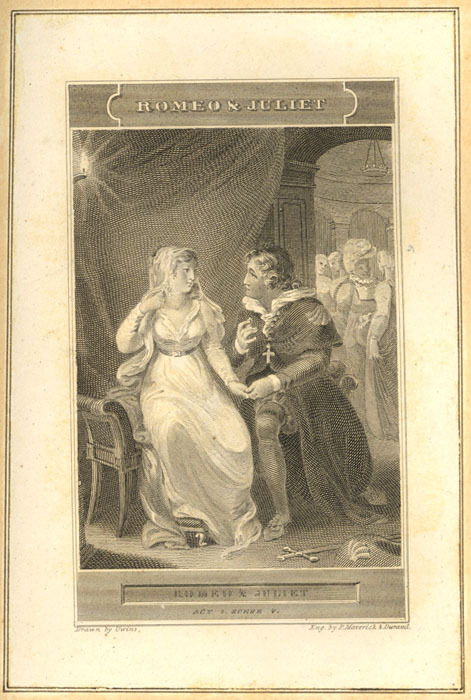 One of the great things about this collection is how many illustrated renditions there are of each play. 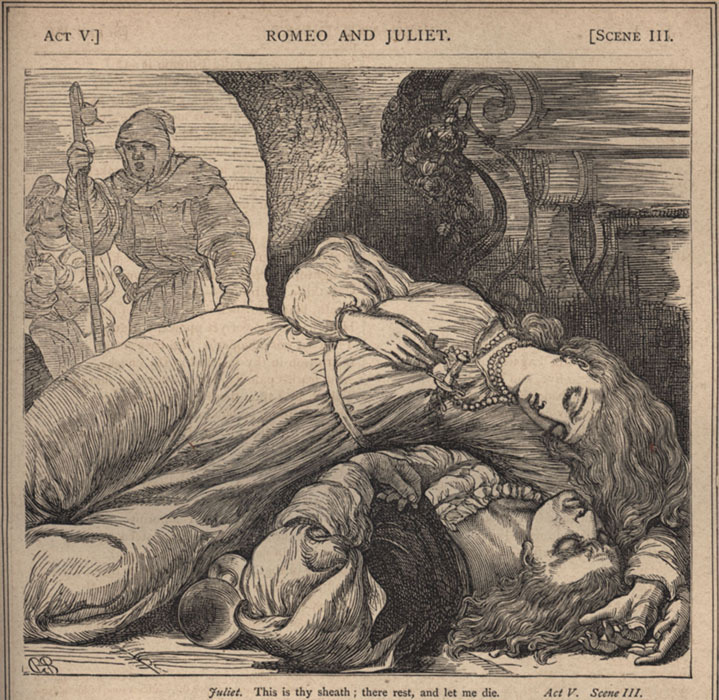 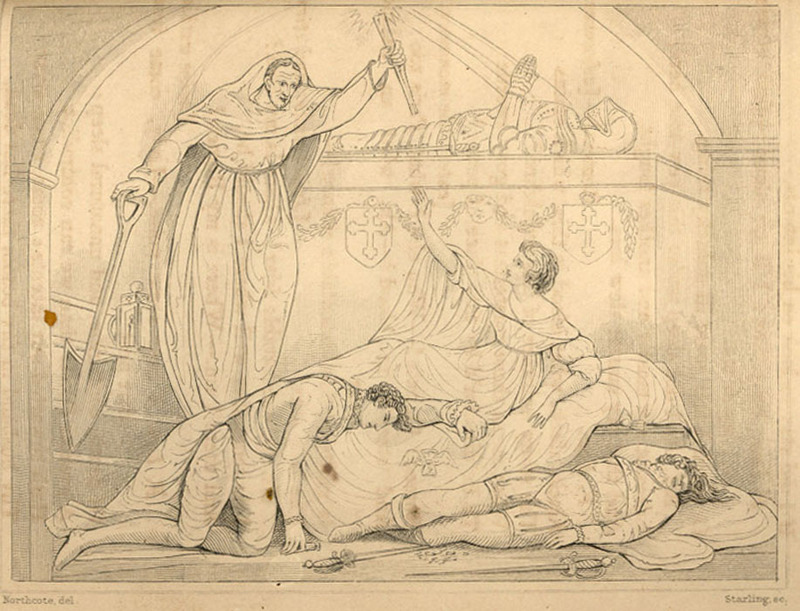 For this blog, I chose to feature Romeo and Juliet because it’s a story with which everyone is familiar and there are a few different artistic styles captured within the works. 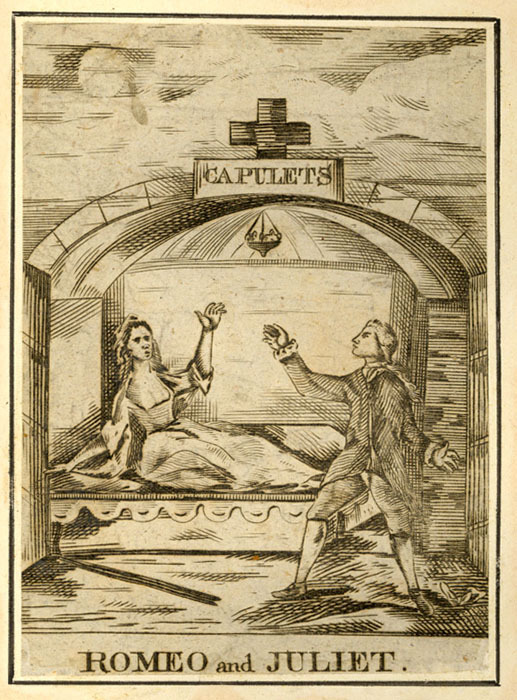 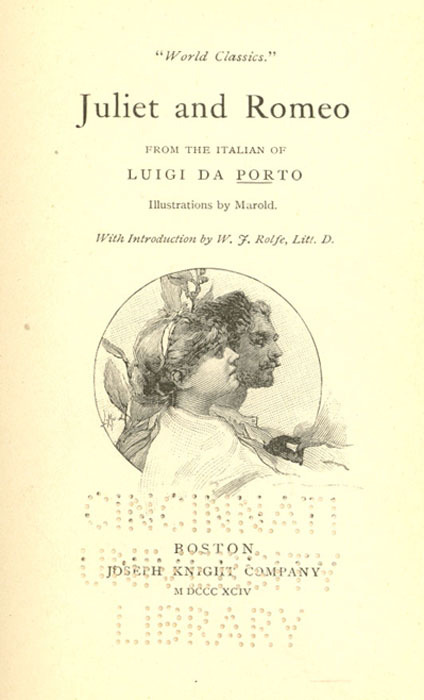 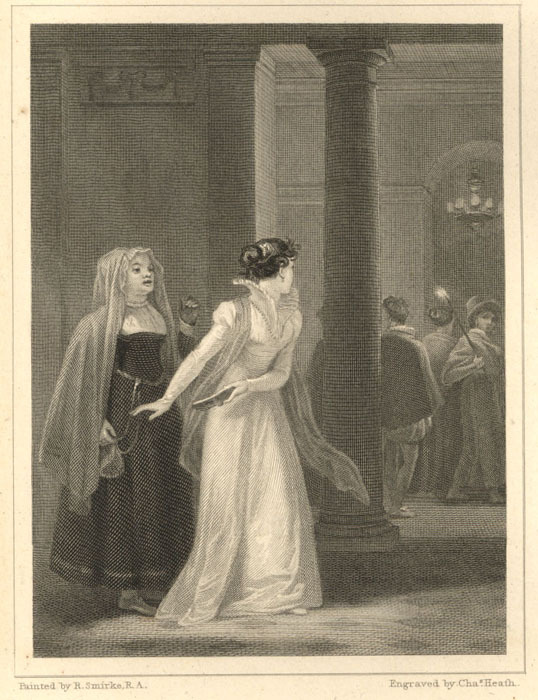 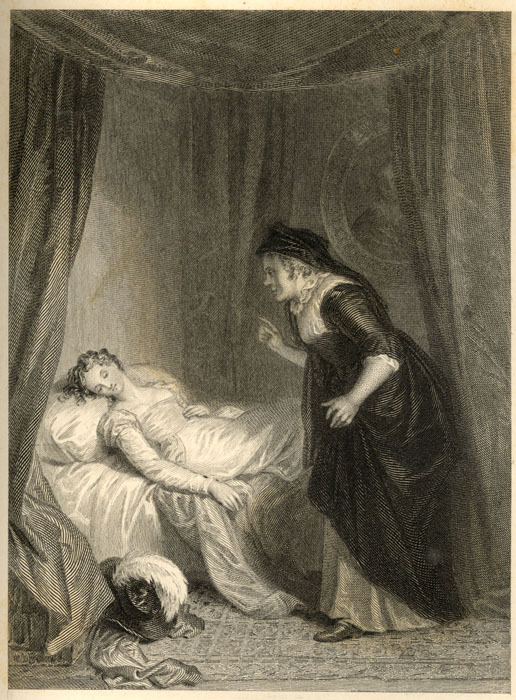 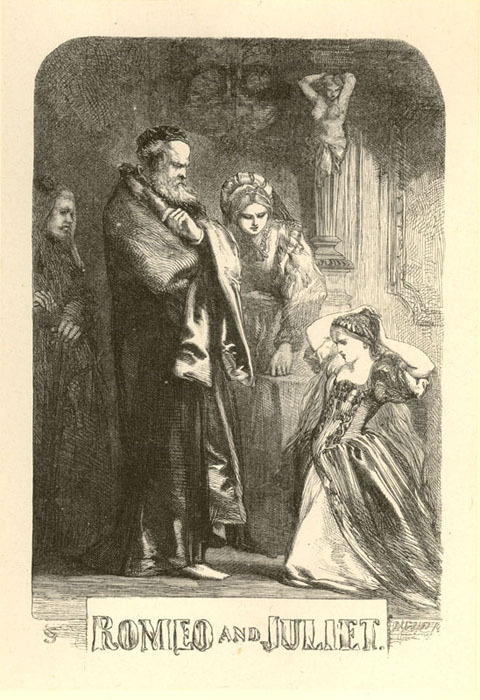 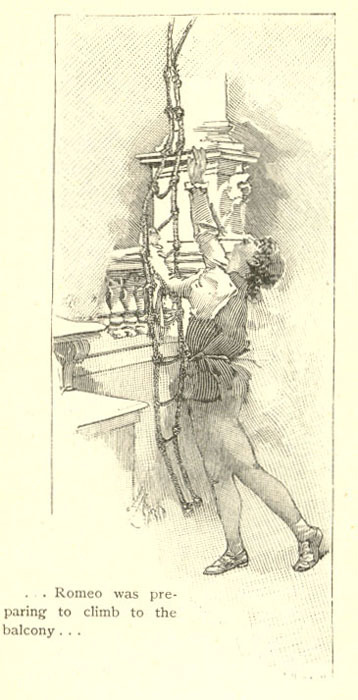 I hope you enjoy as you peruse some images from our collection, and if there is another Shakespearian work from which you would like to see illustrations, please make an appointment to visit our library, or let me know by sending us a message on Facebook at https://www.facebook.com/ArchivesRareBooksLibraryUniversityOfCincinnati, calling 513.556.1959, visiting our website at http://www.libraries.uc.edu/arb.html or emailing us at archives@ucmail.uc.edu. 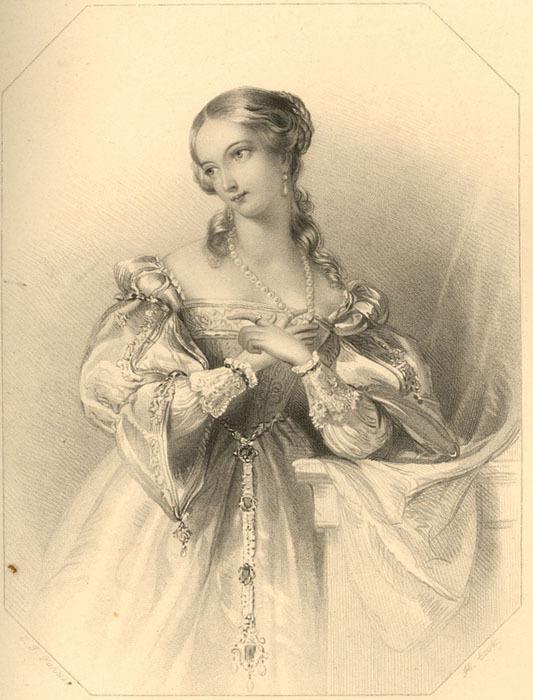 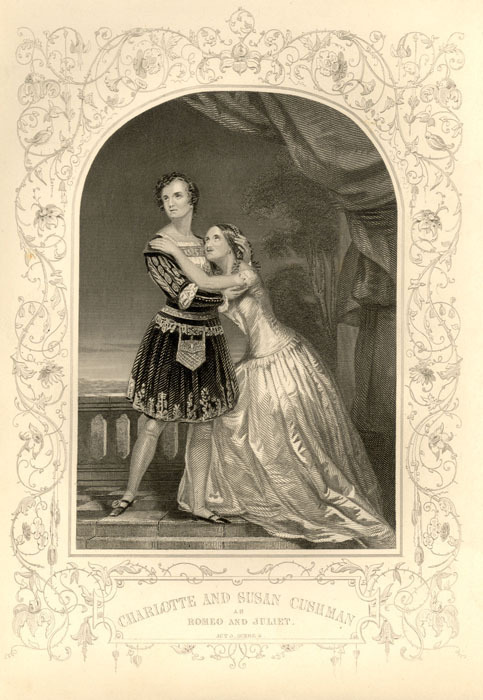 In 2015-2016, the Archives & Rare Books Library is celebrating the 400th anniversary of Shakespeare’s death by featuring our collections of his works as well as Shakespeare performances in Cincinnati over the past couple of hundred years. 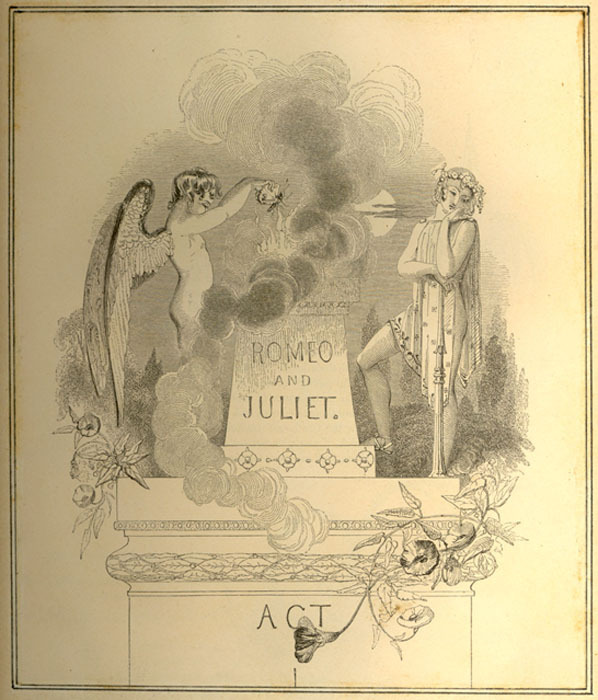 Shake it Up with Shakespeare This Weekend!